Yorkton & Area since 1959! Hancock Plumbing Ltd is Yorkton’s plumbing service you can trust. Since our business began in 1959, we have proudly built a reputation for quality service that is done right the first time. 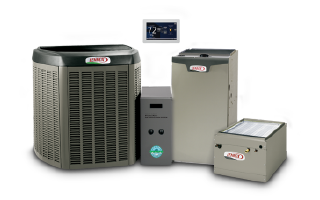 Our licensed, bonded and insured service experts are standing by to help solve your residential HVAC and plumbing or commercial plumbing needs. Our team works in a fast, courteous and professional manner while still offering affordable rates. Have a critical plumbing issue? We are available 24/7 for emergency service! 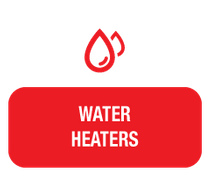 Hancock Plumbing Ltd is the only Lennox Premier Dealer in the Yorkton area. 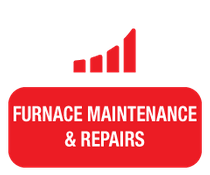 Needing a new energy-efficient furnace or cooling unit? 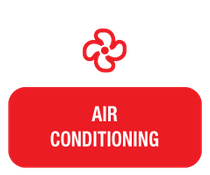 Our experienced team is prepared to install leading-edge Lennox® products and systems to keep your home or office comfortable. 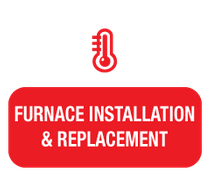 We are also available for maintenance and repair of existing Lennox® products. Are you renovating your Yorkton home or office? No project is too big or small. 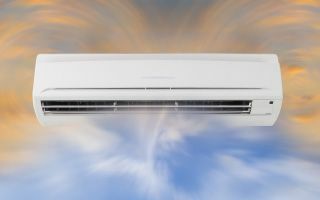 Whether you need air conditioning to cool down your office space or a bathroom fixture in your guest restroom, make us your first call. Renovations on any scale can be time-consuming, and if installations are done incorrectly it can take even longer. Between our team’s experience and expertise, you can be sure our work will be of the highest quality so your home or office will be up and running in no time. Hancock Plumbing installs and services what we sell. 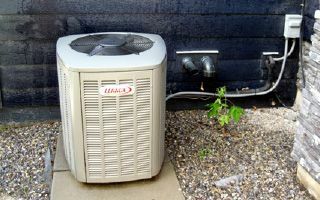 If energy efficiency, comfort and competitive pricing are important to you, contact Hancock Plumbing Ltd today.